Sure to be an instant classic. 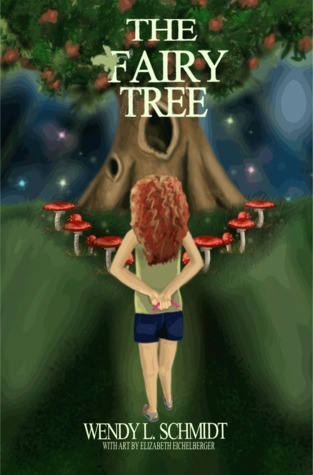 This delightful tale takes the young reader through ups and downs all amidst the mystery of a fairy tree. Wendy L. Schmidt Elizabeth Eichelberger - Wendy Schmidt is a native of Wisconsin. She has been writing short stories and poetry for the last ten years. The Four C's; cat, chocolate, coffee and computer are her chosen writing tools. Pieces have been published in Brawler, Twisted Dreams, Rebelle Society, Chicago Literati, Prospective Magazine, Lake City Lights and a winning poem in Reedsburg Farm/Art Festival.